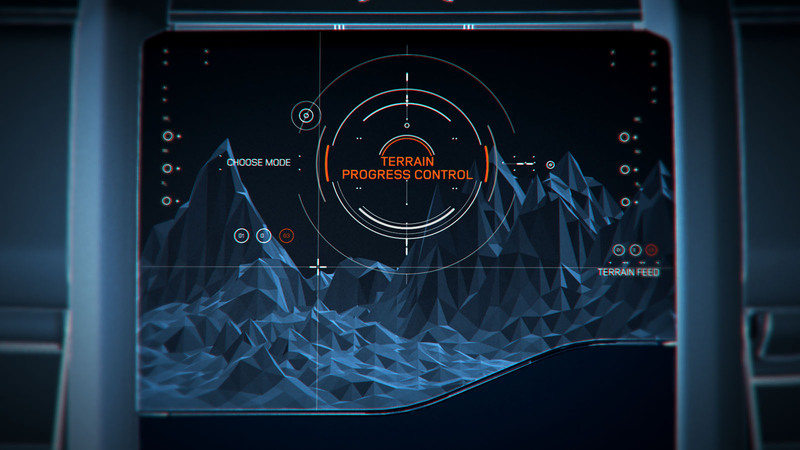 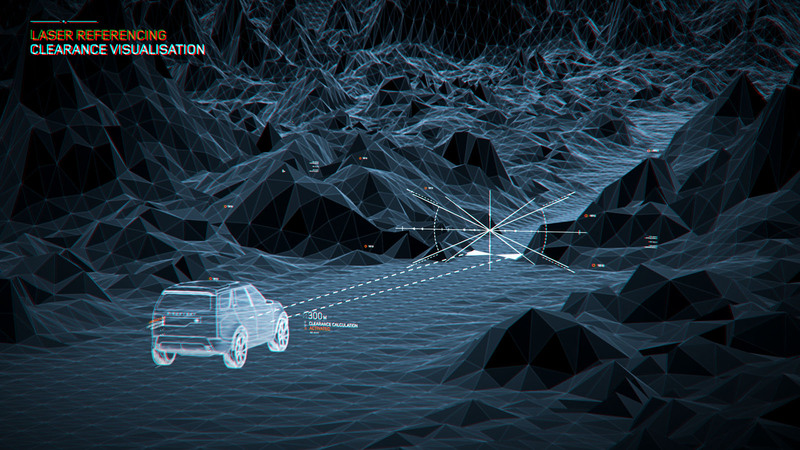 Territory bring its near-future expertise to Land Rover concept films. 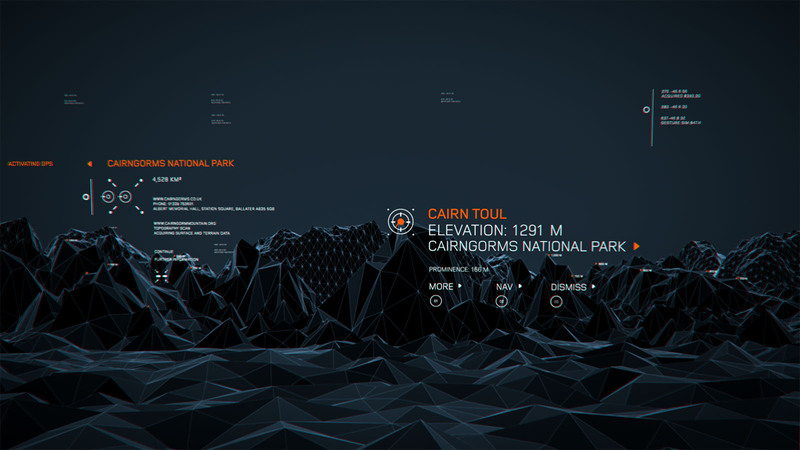 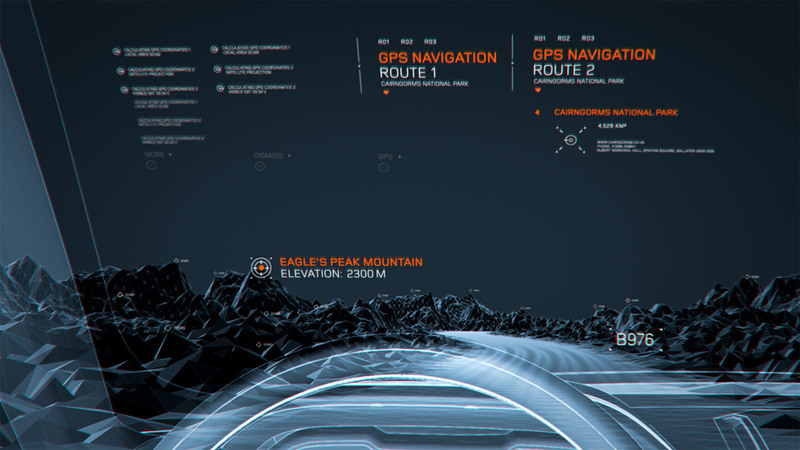 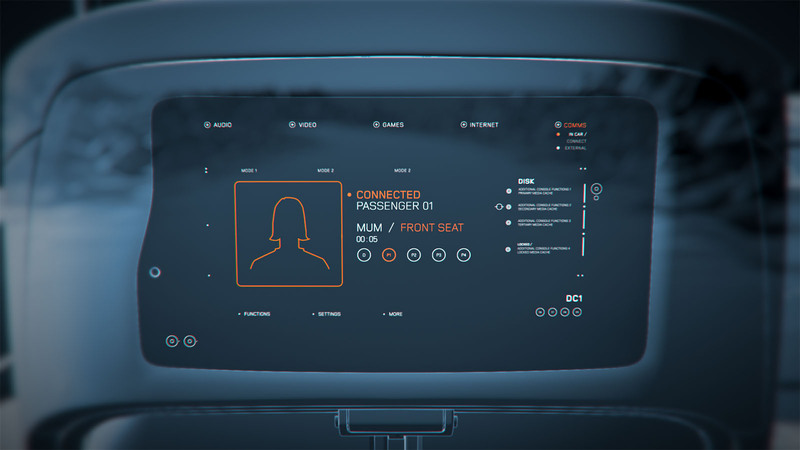 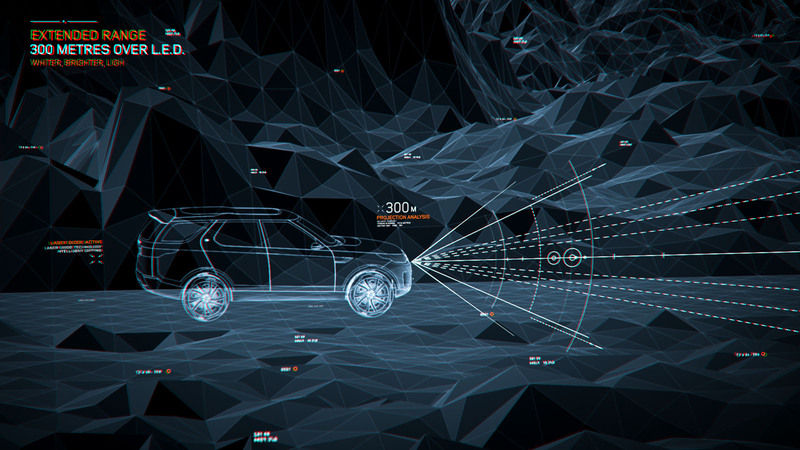 In partnership with Land Rover’s advanced research division and Ink, we designed and animated UI and motion graphics for three digital films showcasing the Vision Concept’s pioneering future technologies. 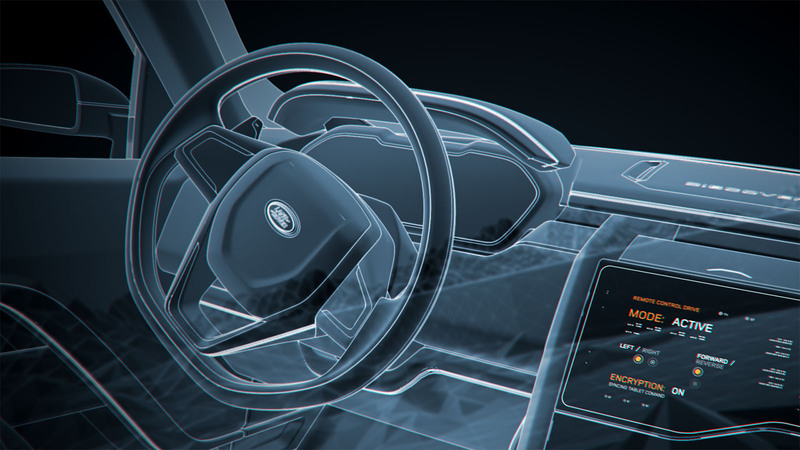 The challenge was to balance an engaging user experience with a desire to make the new systems feel technically advanced. 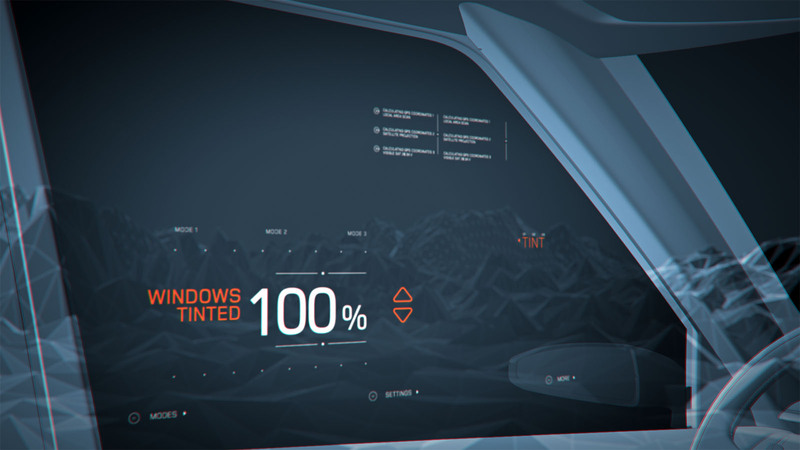 Our creative solution builds on a clear hierarchy of information with dynamic technical details that contributed to the overall sense of future vision. 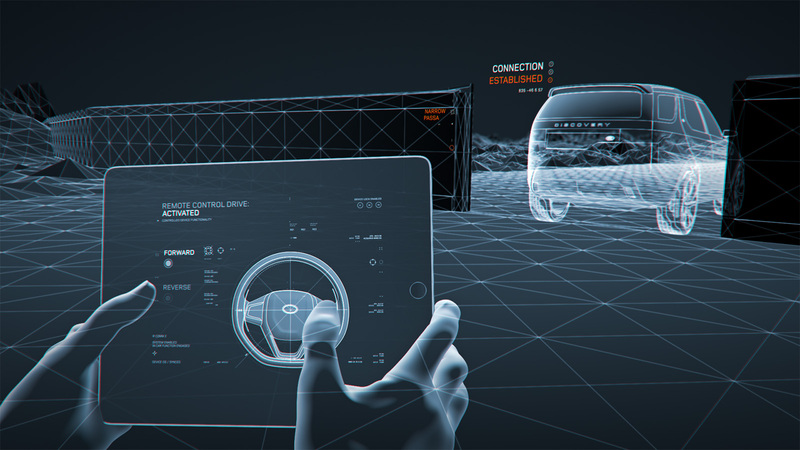 Using augmented information graphics, we demonstrated the various attributes of the new technology, highlighting the benefits of Land Rover’s design and engineering considerations in a number of challenging driving scenarios. 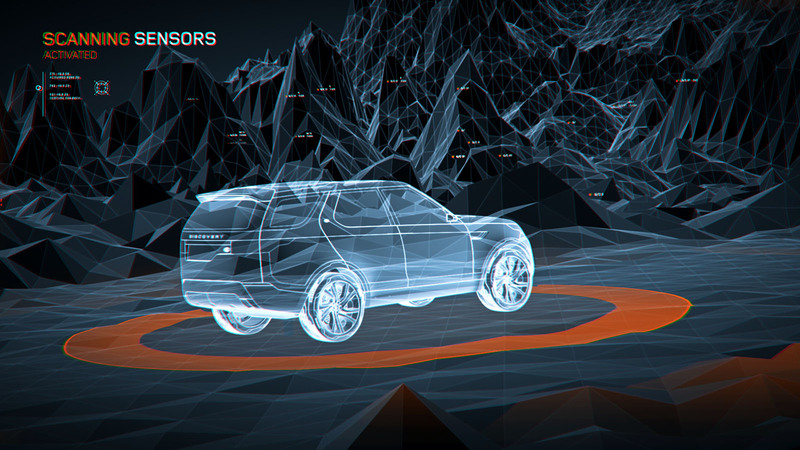 The films show how the cutting-edge all-terrain technologies in the Discovery Vision Concept deliver capability, such as laser headlights, scanning sensors, remote control functionality and next-generation Terrain Response.